I just discovered lately Bittorrent Sync and found it to be an amazing way to replace dropbox or any other Cloud Storage since I’m owning a server and a raspberry pi. 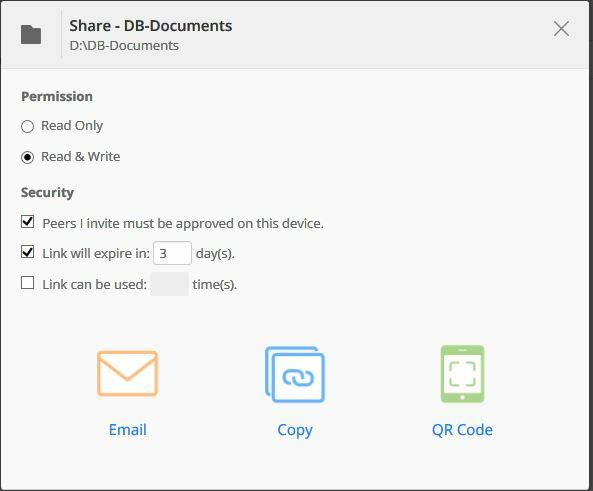 Sync uses advanced peer-to-peer technology to share files between devices. No cloud is required. This means there are no accounts, no file size limits, and transfer speeds are never throttled. You are free to share anything and everything you have. How it works. To summarize, ecryptfs is an encrypted filesystem. You set up the passphrase and the algorithm you want to use and it create an encrypted filesystem that is accessible only when mounted. When not mounted, the data are unreadable. H5ai is a file browser made in PHP. 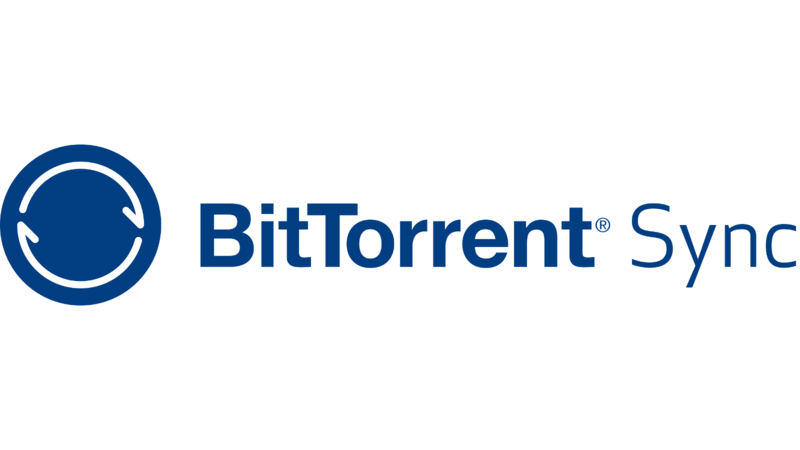 I wanted to keep my data encrypted on my server and synchronized using Bittorrent Sync. But I also wanted to have an access to these file from the outside through a browser without the need to sync my whole folder. First point is to be sure you have the ecrypt fs builded with your kernel, either as a module or directly into it. Then you need to install the utils that goes with it. Finally doing the first mount that will create the filesystem. Usually you mount on itself the directory. 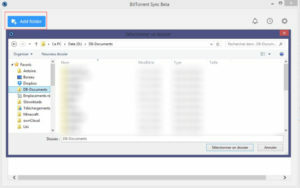 I also created a directory /files/ where I’ll put the file synced with Bittorrent Sync. Now you have your filesytem created and mounted. You’ll have to do the same procedure at each mount or you can set as automount as explained in the link I posted. For the Windows client, it’s really easy, just download and install the last version on the website and follow the wizard. But for the Linux (debian) version, it can be a little more tricky, hopefully I found a unofficial repository that is packing BtSync. To install BtSync on a Debian or Ubuntu, you just need to launch an installation script provided on the link that will add a new repository in your source list. You follow the wizard and install btsync. // DO NOT EDIT THIS FILE MANUALLY - SERIOUSLY!!! I first copied the default configuration in the same directory with another name and then I modified the “storage_path” to the place where I created my ecryptfs. I also disabled the generated conf by adding .bak to the end. Since the startup script is only loading .conf files. I consider that you have already an installation of php with Nginx or apache. You just need to unpack the h5ai in /home/sync/files/ and correctly set the index. I provide some example of configuration that I use for Nginx SSL with .htpasswd + php5-fpm. #forcing browser to cache locally static content for 1 day, set this longer as needed. Now that our configuration is ready let’s setup a folder on the main computer that will be synced on the encrypted server. Copy the link and go the web gui of BtSync on your server on the set port. You need to set a password and login for the first time. Keep them in mind you’ll need them at each connection. Your browser will surely complain about the certificate that is self-signed (if you chose in the install to force-https), no problem at all, your connection will still be secured. 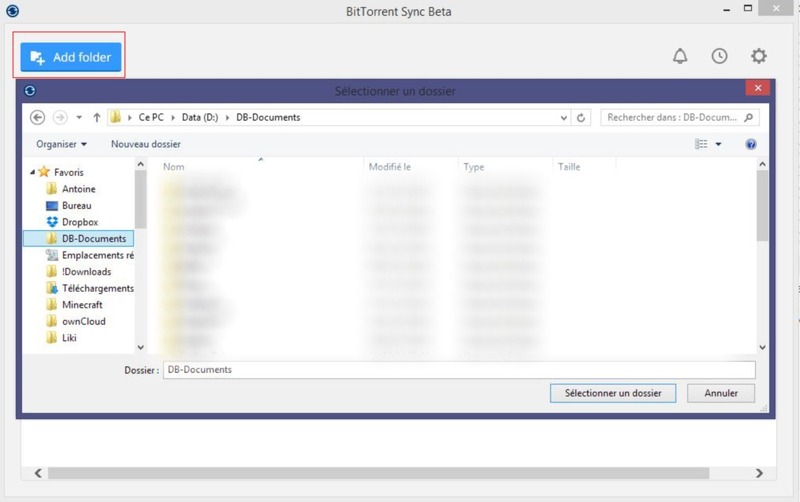 It asks you where to put the file, choose the folder you have created with ecryptfs (/home/sync/files/) and let it sync. 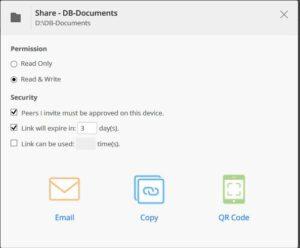 If you set up h5ai you can now also access your file directly from anywhere in the world.